Mary K. Wells, actress/writer, two-time Emmy winner, born in Omaha, NE. Mary K. Wells was born on December 1, 1920 in Omaha, Nebraska. 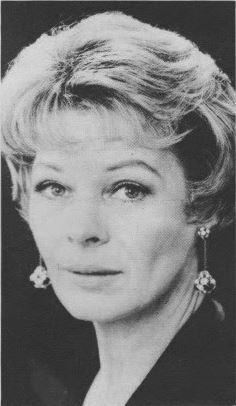 She was an actress and writer, known for As the World Turns (1956), Big Town (1950) and The Edge of Night (1956).Â She wrote for All My Children for more than twenty years and was nominated for 14 Daytime Emmys, winning twice.Â She died on August 14, 2000 in New York City at the age of 79. Won Daytime Emmy for Outstanding Drama Series Writing Team (1988).Â All My Children. Won Daytime Emmy for Outstanding Writing in a Drama Series (1985).Â All My Children.